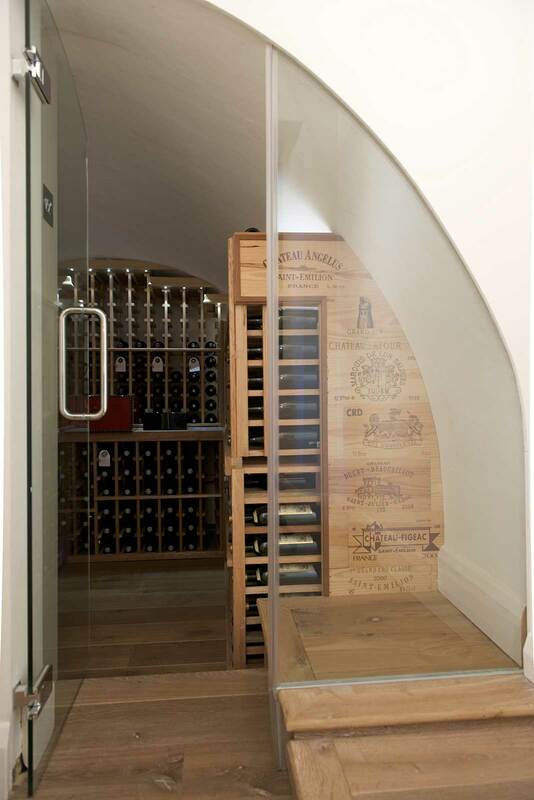 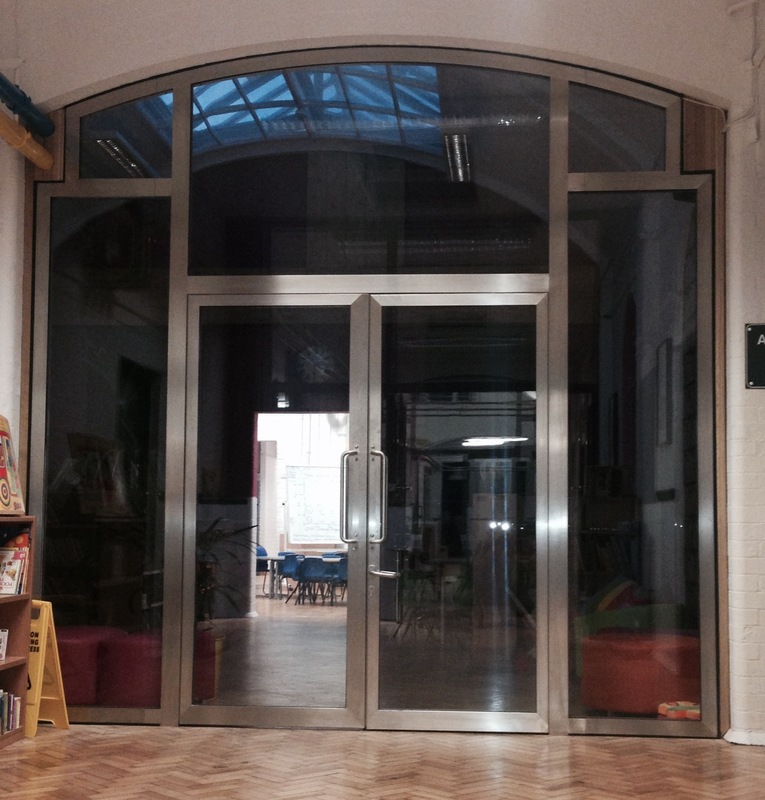 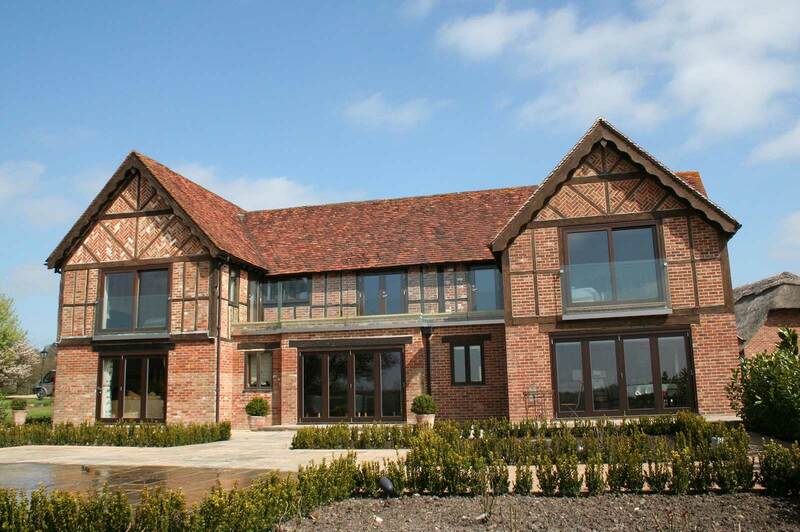 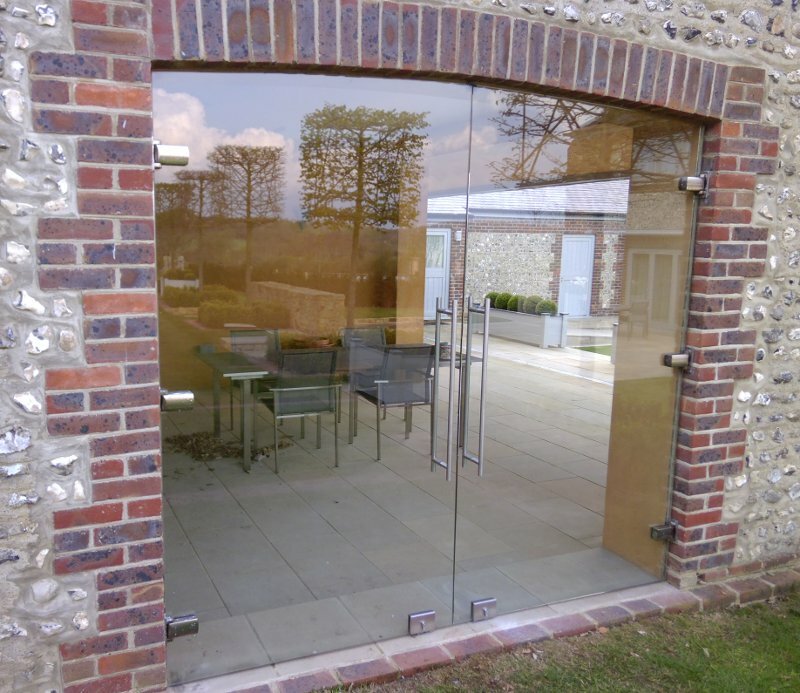 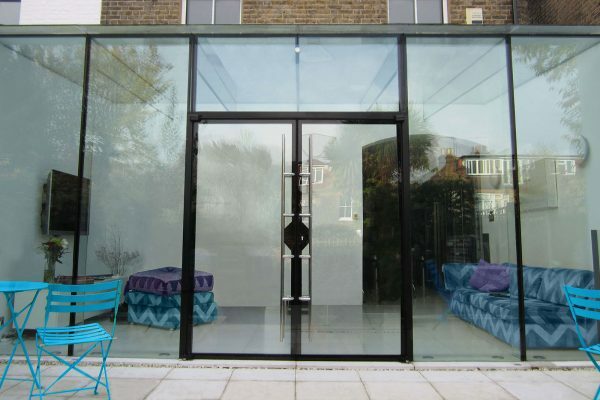 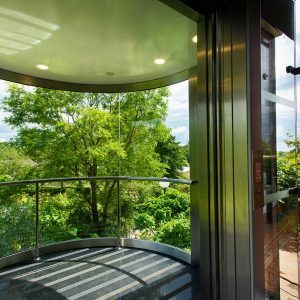 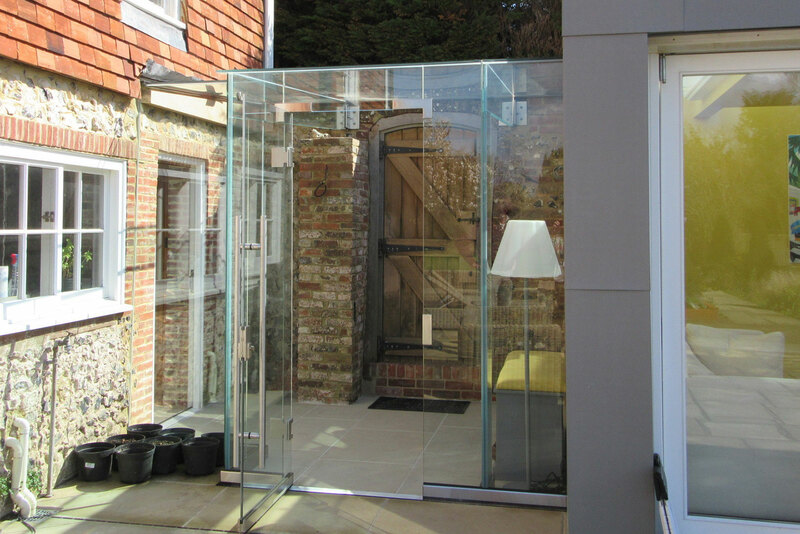 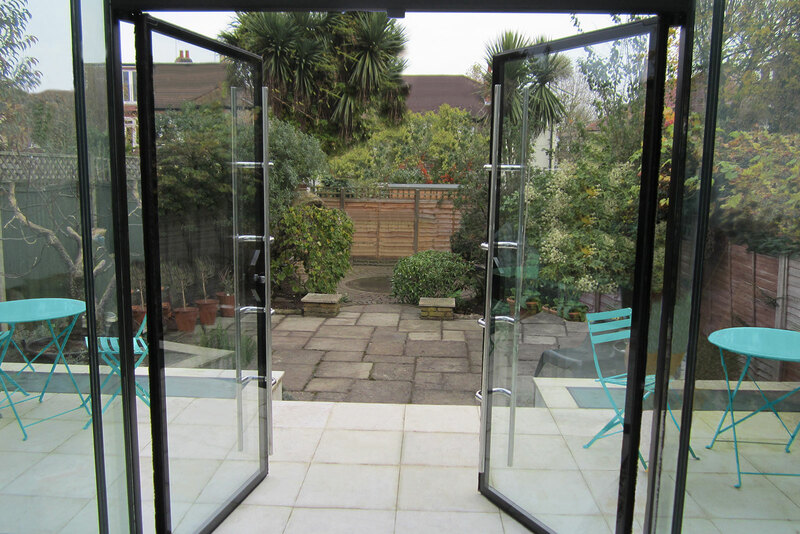 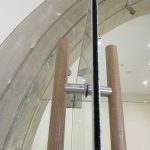 Glass doors can provide full security whilst retaining visual access. 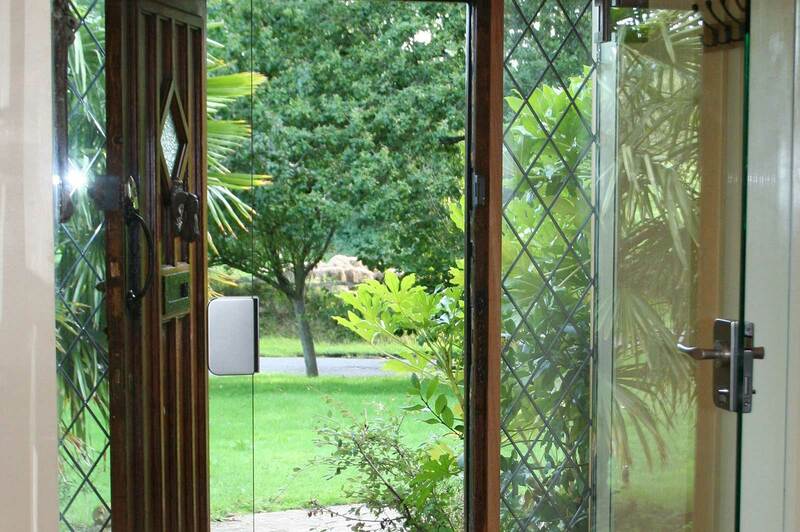 Magnetic door locks (maglocks) can be installed as part of a remotely controlled security system. 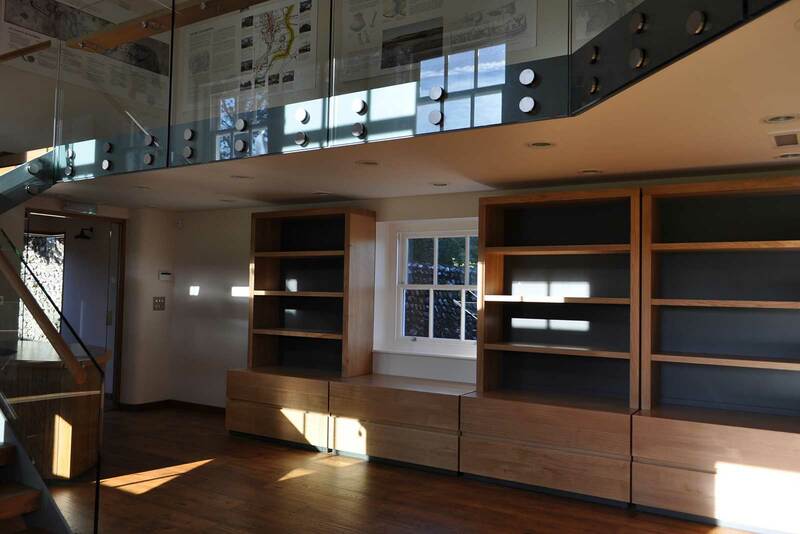 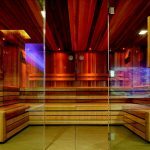 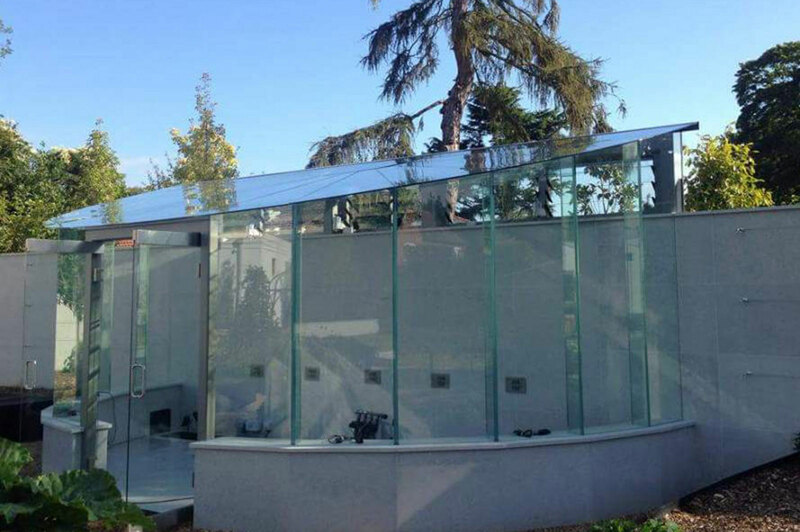 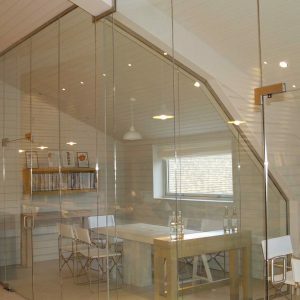 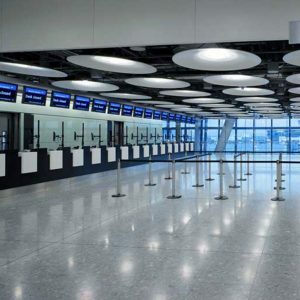 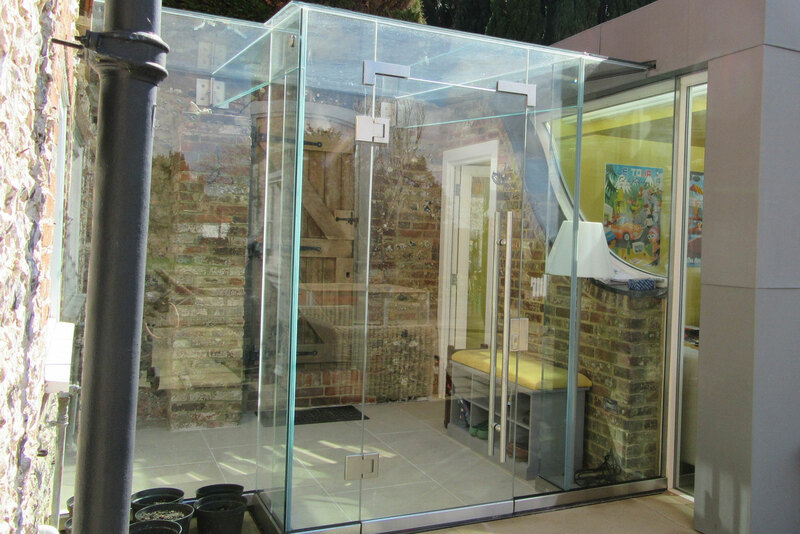 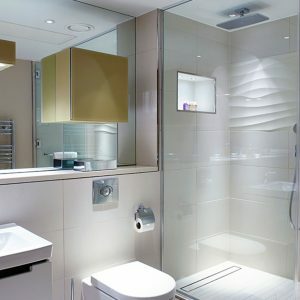 All the images on our website are of Ion Glass projects.